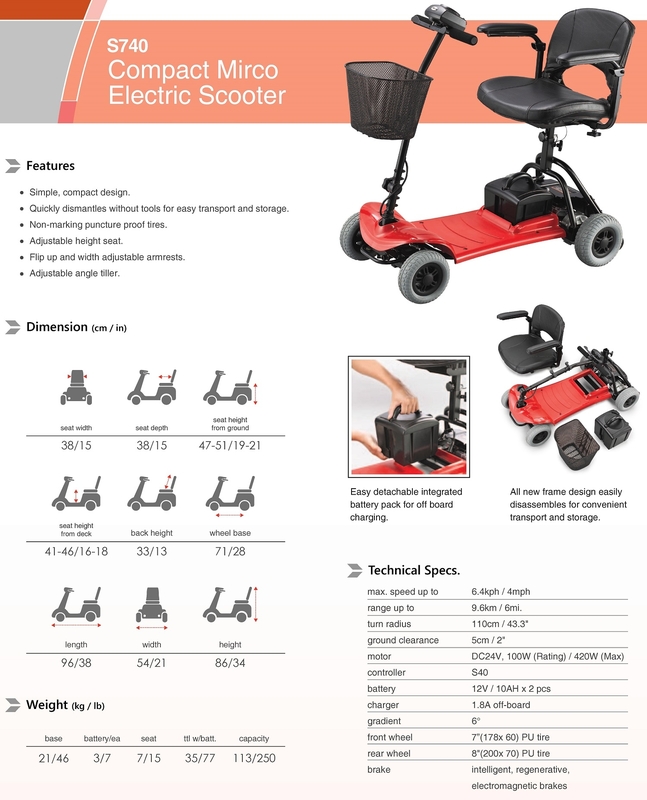 Merits Travel Mobility Scooters are perfect for people in independent living centers that just need a way to get to the dining area or out on the board walk. 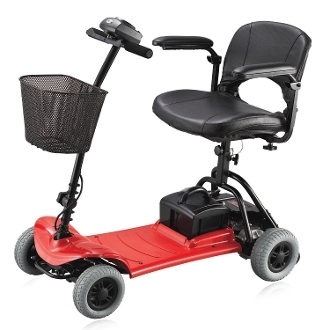 Powerful enough for going up inclines and maneuvering around at the mall. Just have a loved one place the scooter in the trunk of their car and you are off to your destination. 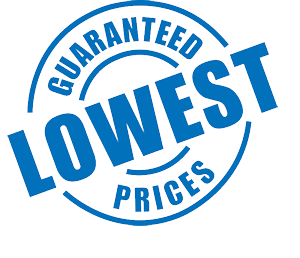 You can not beat this price, guaranteed.